Screen captures from Windows screen, and text capture without installation. For Windows 7 you need KB2999226 Update x86 or x64. HyperSnap 8 don't run on Windows XP. Settings of installed HyperSnap should be preserved. 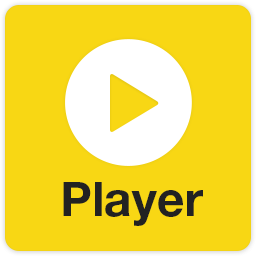 If you drag'n drop a file on (or open with) KMPlayerPortable: it will be opened in KMPlayer. Language set by launcher according Windows localization: Albanian, Arabic, Belarusian, Bosnian, PortugueseBR, Bulgarian, TradChinese, SimpChinese, Czech, Dutch, English, French, German, Hebrew, Hungarian, Italian, Japanese, Korean, Polish, Portuguese, Romanian, Russian, Spanish, Swedish, Thai, Turkish, Ukrainian. If you don't want, write SystemLang=false in KMPlayerPortable.ini. Capture in portable folder. If you don't want, write PortableCapture=false in KMPlayerPortable.ini. Settings of installed KMPlayer should be preserved. Google Internet browser without installation. 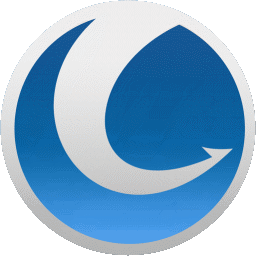 SRWare Iron 73.0.3800.0 is based on the Chromium-source and offers the same features as Chrome but without the critical points that the privacy concern. ChromePass Chrome Browser Password Recovery. ChromeHistoryView Chrome Browser History Viewer. Extract and run ChromePortable or ChromiumPortable or IronPortable. If you want to add parameters, start in incognito mode, not set cache in temp, not delete cache or allow multiple instances: edit *Portable.ini. 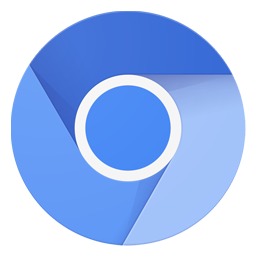 Settings of installed Chrome, Chromium or Iron should be preserved. Enable superior screenshots (more infos) without installation. If you don't want Screenshots in Portable folder, edit WinSnapPortable.ini. Settings of installed WinSnap should be preserved. Utility to fix, speed up, maintain and protect your PC without installation. Settings of installed GlaryUtilities should be preserved. 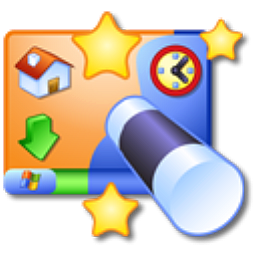 Fast and free Web browser without installation. 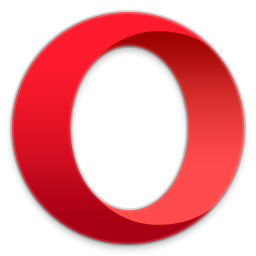 OperaPassView Recover the passwords stored in Opera 12 Web browser. 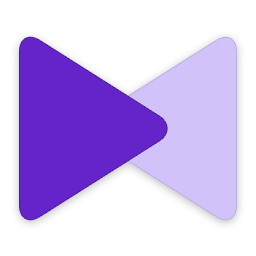 Extract and run OperaNeonPortable OperaDeveloperPortable or OperaBetaPortable or OperaChromePortable or OperaPortable (each have their own profile) or OperaMailPortable. 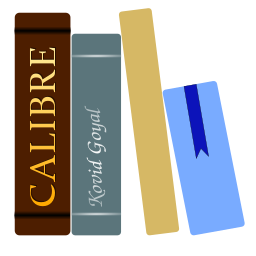 Extract and run CalibrePortable or EbookEditPortable. Default Library in CalibrePortable, edit CalibrePortable.ini to change (must be in same drive). Settings of installed Calibre should be preserved. Open Source personal productivity suite without installation. Online installer will download LibreOffice_6.2.3_Win_x86.msi (265 MB) and/or LibreOffice_6.2.3_Win_x64.msi (286 MB) and extract files but you can also run the installer in the same location of the .msi and they will be used. Settings of installed LibreOffice should be preserved. 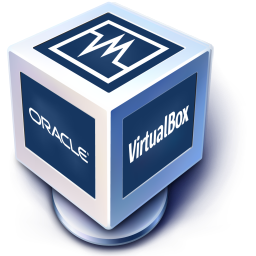 Don't use if you have VirtualBox installed. Online installer is also setup extractor if you download VirtualBox-6.0.6-130049-Win.exe (166 MB) and Oracle_VM_VirtualBox_Extension_Pack-6.0.6-130049.vbox-extpack (22 MB) in its folder.